✔️SMART FEATURES: Auto-detection of meridian energy points, adjustable sensitivity, intensity and frequency controls for personalized treatment. The effectiveness of treatment is back by both Chinese traditional medicine and western science. 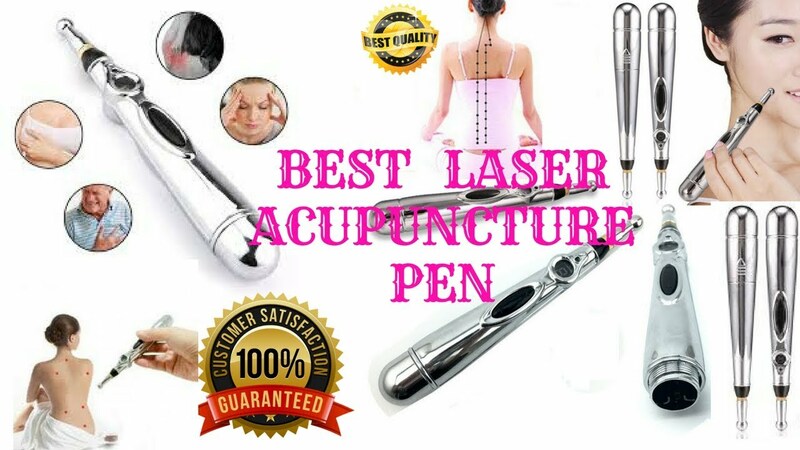 ✔️EFFECTIVE CHRONIC PAIN RELIEF: The electric acupuncture pen trigger point massager is a proven method for treatment of pain, especially chronic conditions such as arthritis, fibromyalgia, back pain and tennis elbow. Does not require the use of acupuncture needles. This electroacupuncture tool/vagus nerve stimulator works its magic to significantly reduce pain (especially chronic conditions) in just minutes of use.